Ridge Ave to Cook Ave. Property on right. 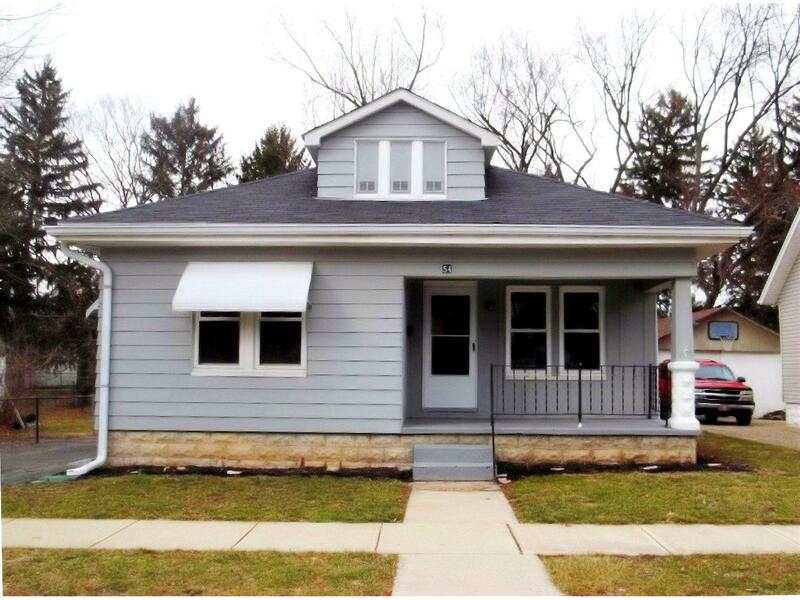 Very well-kept 3 bdrm home w/ 1-car garage & nice fenced in backyard! No houses in back of property. NOTE: This property was sold on 4/27/2016 and is no longer available. The details listed below are believed accurate to the date of the sale and are subject to change.